I have been trying to use up my cupboard/fridge ingredients the last couple of weeks and I knew I had a lot of Mexican food related items but no meat. No worries. Refried Bean Soup to the rescue!! First in a large skillet, I sprayed cooking spray on it and I threw in some garlic, onion, 1 whole green pepper and a big scooping of frozen corn. 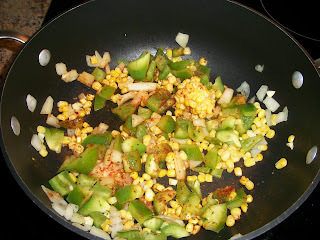 Next time I would use more onion (didn't have any more ha), perhaps more corn and I would add the teeniest bit of EVOO. 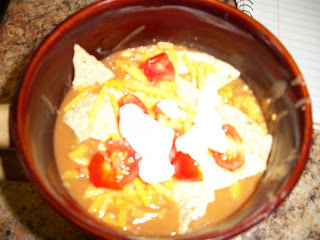 After, I let that go for a bit I added in a can of HOT Rotel sauce. 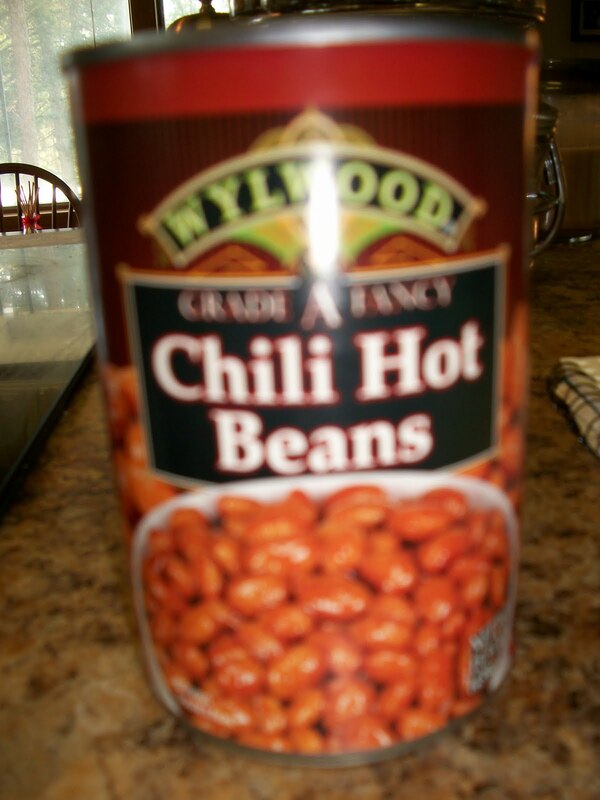 The hot means HOT so if you do not like HOT then you should probably get the mild stuff. After that settled in for a bit, I put in ONE can of chicken broth. I stirred and let that sit for a bit. 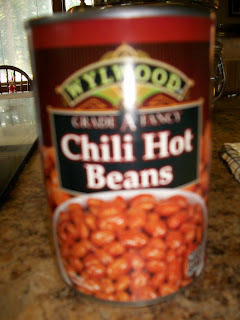 Then I threw in the can of chili beans that I had. After I stirred the beans in I dumped the 2 cans of refried beans. 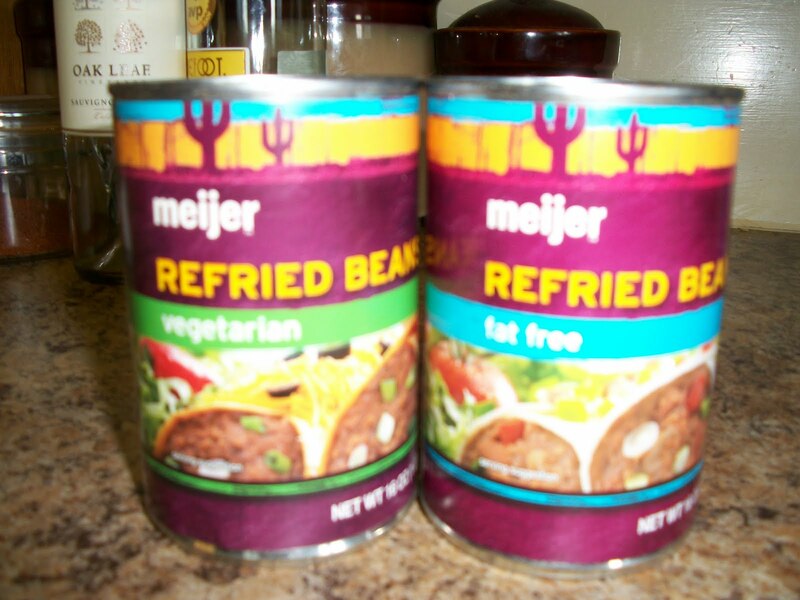 Make SURE to stir and separate the refried beans. Otherwise it will be/stay clumpy. 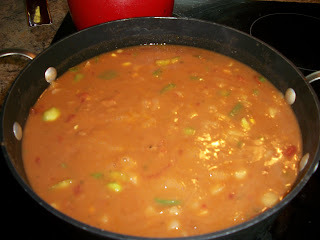 Let it simmer for about 20-40 minutes or however long you can stand to not eat it! This is a bad photo of my bowl. It was very thick, spicy and very very filling. It would make an excellent winter meal. 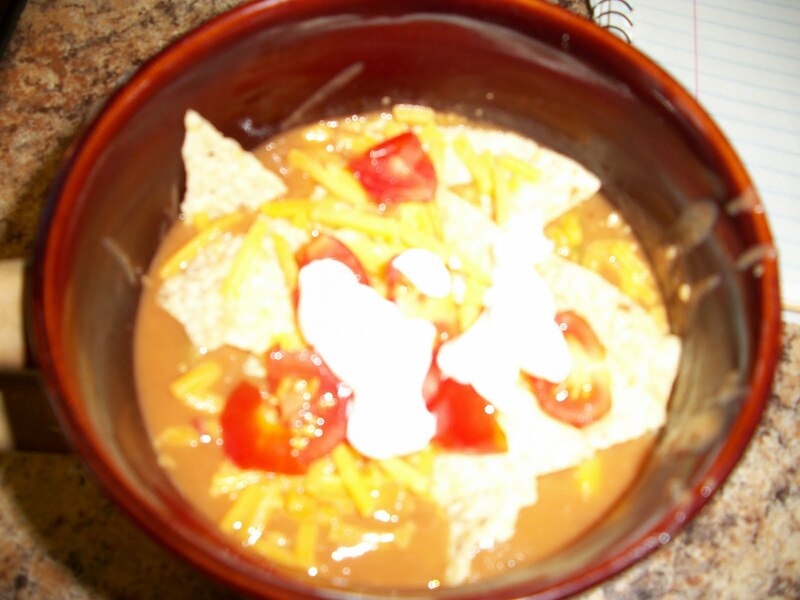 I topped mine off with fresh tomatoes from the garden, some tortilla chips, a dab of sour cream and a little cheese. It probably made about 4-6 maybe 8 servings. That looks SO good. I would probably toss on some chopped cukes and tomatoes, my favorite toppiong for spicy bean dishes. I came here expecting to read about books. 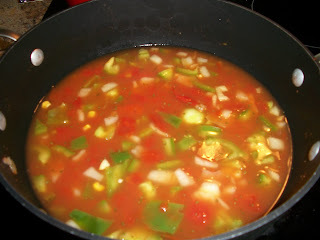 Instead I was treated to a very yummy looking soup recipe. Great use of ingredients! That looks fabulous and I love having ideas for using up what's in the house -- especially when I'm too lazy to go to the store. I bet this was delicious. This looks so good. 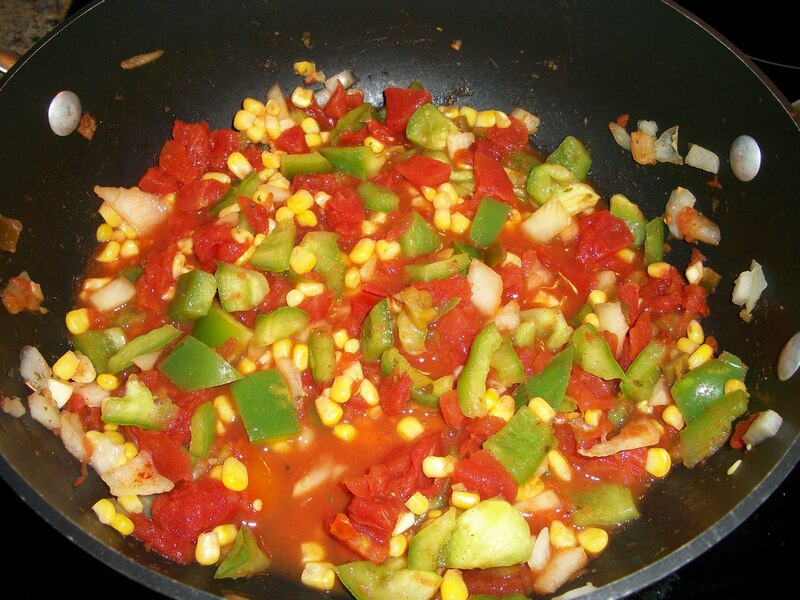 I have all the ingredients in my house (I keep a big stock of Rotel) right now. Great idea for a hearty soup. Thanks for sharing the recipe.